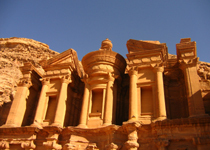 The Nabatean rock city Petra is one of the New Seven Wonders of the World and enchants visitors around the globe. 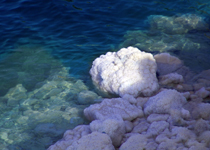 The salty Dead Sea, lowest point on earth, is popular for luxury hotels, spa treatments and as conference venue. 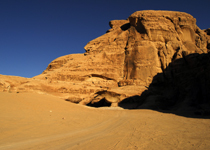 Wadi Rum is a breathtaking desert with sandstone mountains and canyons, and known for the activities of Lawrence of Arabia. 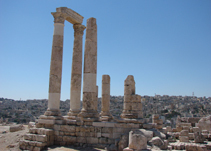 Jordan's capital Amman is an old city with historical sites like the ancient Citadel hill and modern Arabic life. 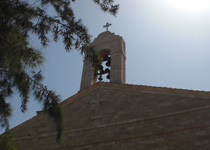 The town Madaba is well known for mosaic art from the Byzantine period, highlight is the map of the Holy Land in St. George's Church. 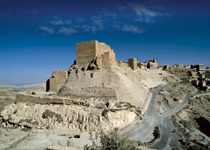 Located on the King's Way the magnificent Crusader fortress Kerak impresses with medieval architecture and secret passage ways. 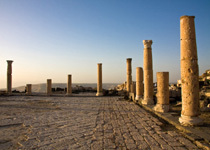 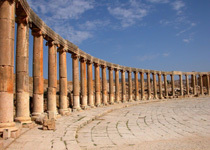 In the hilly north you find one of the best preserved and most important Roman cities in the Middle East: Jerash. 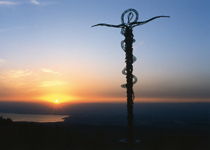 Umm Quais, the ancient Gadara, offers Greco-Roman remains and panorama views over the Sea of Galilee and the Golan Heights. 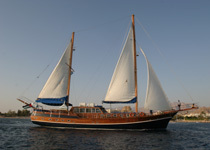 The Red Sea resort Aqaba is a well known leisure place with beach hotels and exciting water sports like scuba diving. 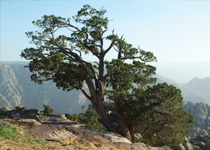 The breathtaking Dana Nature Reserve with its mountains and valleys is a paradise for nature lovers and hikers. 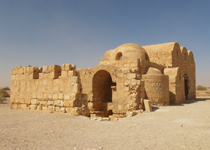 In Jordan's East, Amra, Azraq and Kharanah are the most popular of the Desert Castles, dating back to the Umayyad dynasty.